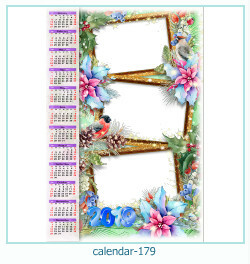 The best personalized calendars are here for free! just upload your photo! Size of calendars - 3000x2000 pixels. Create a postcard for your loved one! Congratulate him so that you love him! Love cards online! More than 600 templates of photo frames about love. Photo frames, category - kids, childrens, baby frames. New floral kids photo frames, size of templates - 2000x1500, 1600x1000 pixels. Make beautiful photographs even more beautiful and more attractive? Very simple! Decorate your photos with collage templates and photo frames, love theme, flowers, calendars and much more! Create a coolage-calendar 2019 from your photos online! Choose a template from hundreds templates, upload your photo, and download a ready calendar. High quality results - 3500 x 2200 pixels! 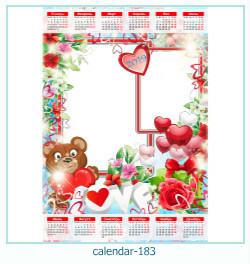 The best photo frame theme - Love, Valentine's Day, hearts. Choose your favorite template and create your own unique card for your loved one!